Special applications as monitoring of the product leakage from the underground or surface storage reservoirs require a stationary version of our popular gas analysers. 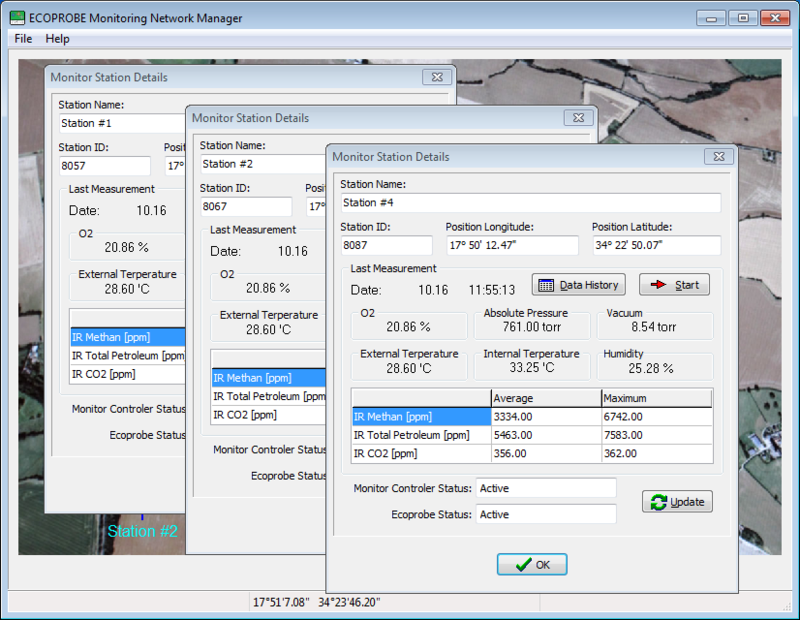 We supply the completed network of stationary monitoring stations equipped with various standards of wire-less communications and data collection/graphic interpretation software. The instruments are housed in robust aluminium/plastic cases able to be installed in rough environment. 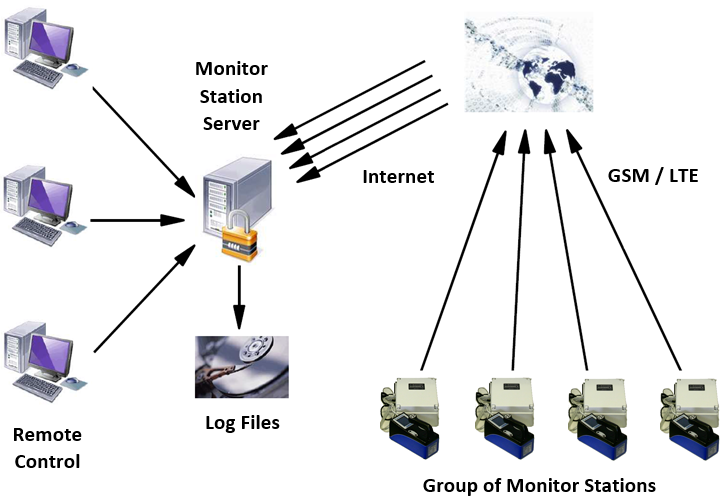 Network of monitoring stations (or individual station) located on the surface of large area evaluates the leakage of product from surface or underground locations. Scalable client / server architecture. 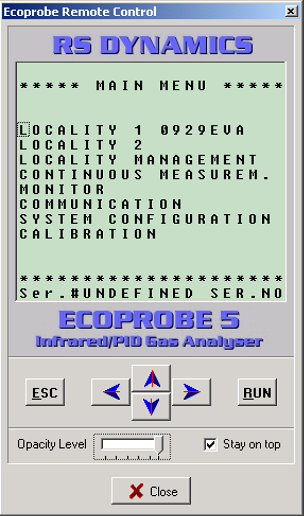 Very deep touch of monitoring – up to 1500 meters (in case of underground pressurized gas reservoirs). Measuring unit can simultaneously evaluate also a seismic data. 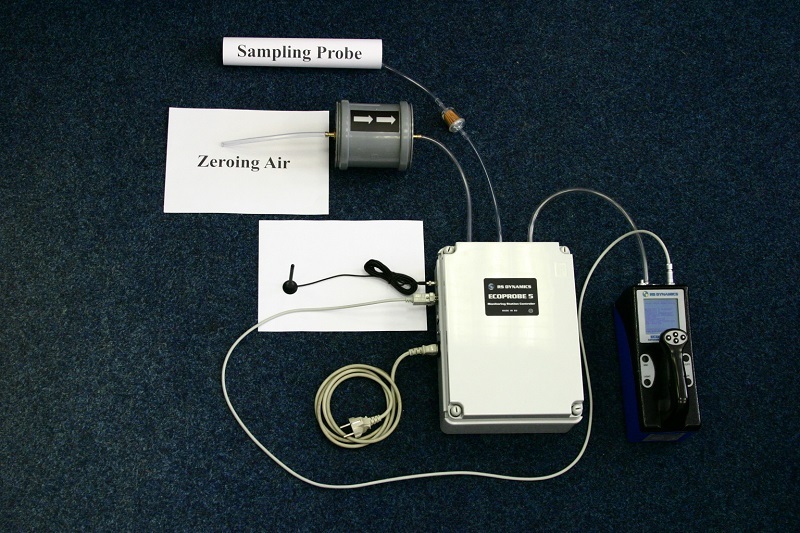 Selection of about 200 gases for selective monitoring with various detecting principles. Automatic zeroing secures unique zero stability. 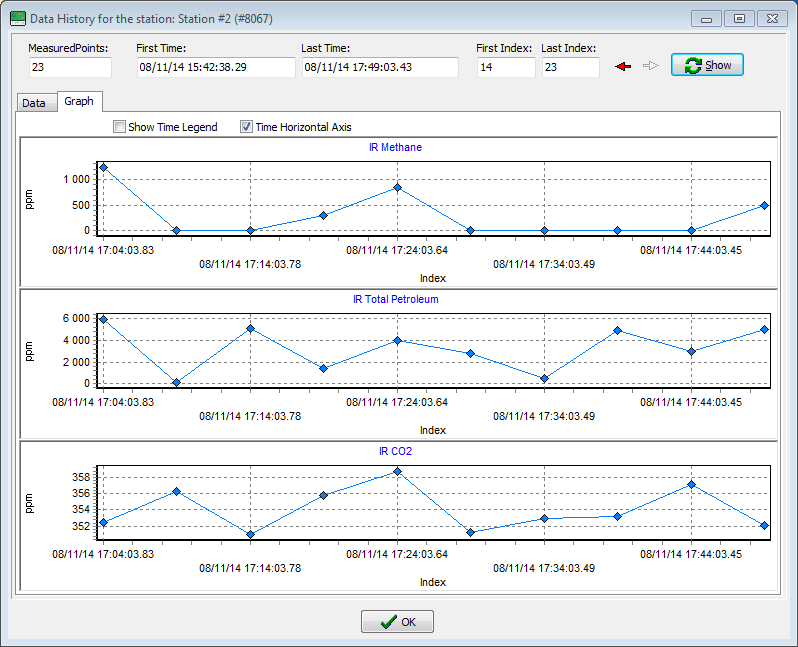 Each station is completely independent self-sufficient operation, individual stations communicate wireless (WiFi, GSM/LTE), measuring parameters can be changed remotely, autonomous measurement can be remotely overtake into full manual via remote control. 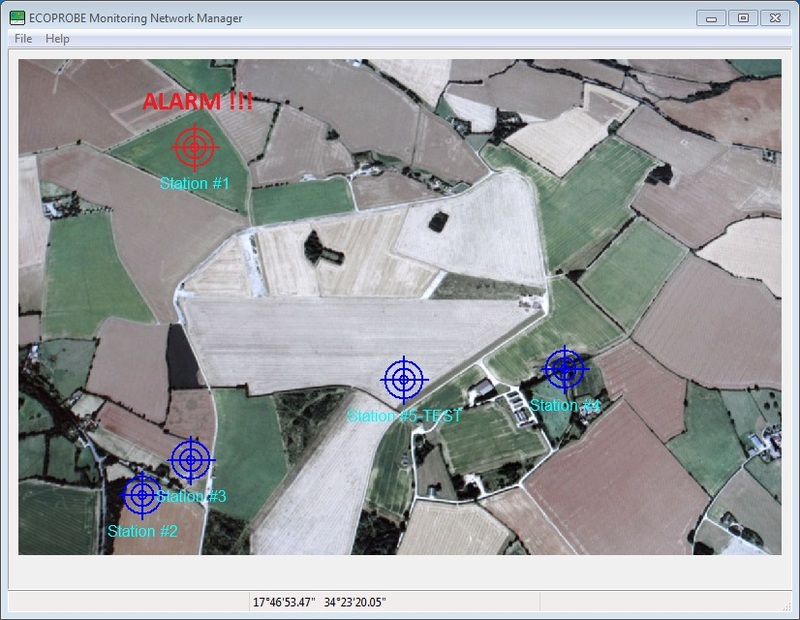 Graphical output with overview to the whole network with ALARM signalization. Robust construction for outdoor installation.